Apparently my blog has been getting media attention lately because a guy sent me an email saying he was from Dyson and he would pay me $25 to write an endorsement of the DC33 Multi Floor on my blog. One of my favorite things about the DC33 is that it’s only 17.6lbs yet has a telescope reach wand that extends 15.7 ft. I’ve never seen that good a weight/telescope-wand-length ratio in a vacuum. Overall, I would say the DC33 Multi Floor is a very good purchase. I’m confident that if I bought it I would like it, and probably wouldn’t even return it after using it a few times like I did with that huge amp from Guitar Center that I got for the Sig Chi gig. Anyway, I was a little worried that there were a lot of typos in the email that the Dyson rep sent me—I don’t want to work for a company that can’t spell—but I’m sure the guy will figure it out eventually. Sometimes it just takes time; that’s what my Writing 1 professor told me last year when we met because I was struggling with the spelling in my essays. 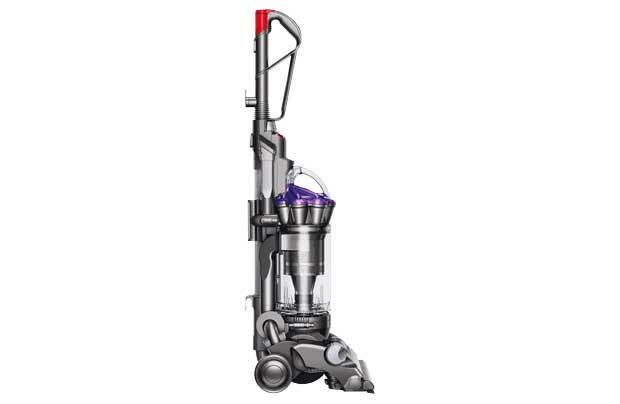 First, though, I Googled Dyson. I was confused since I was pretty sure they were just a company that sold chicken at the grocery store, but I guess they diversified. In a modern business environment, where entrepreneurialism is the key to success, it’s important that you diversify your company. ~ by killerbuffalo on October 27, 2010.